Faithlegg is our home. We know every blade of grass in the area and have covered many weddings at Faithlegg House Hotel, the local St Nicholas Church as well as the sister church at Crooke. Here are just a few images and a video sample of recent work. We would love to know more about your wedding plans at Faithlegg. For more information, to make a booking or to request a brochure, please complete the form below. If you would like a brochure in the post please also fill in your postal address.  All images on this website are the property of Golden Moments Wedding Photography & Film. All rights reserved.